Chaps pa is on the road with the Medieval Baebes. 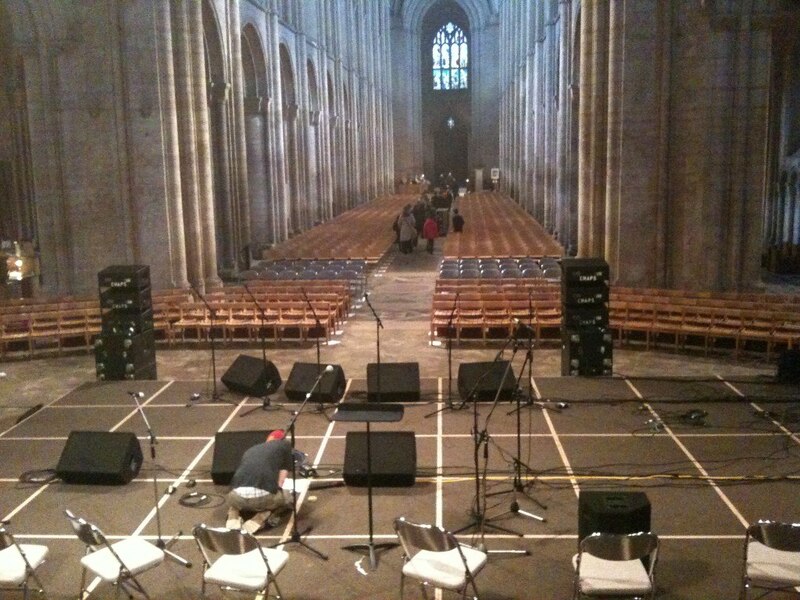 This means the Chaps pa team will be travelling up and down the uk, setting up sound systems in cathedrals and churches. The tour consists of 6 beautiful babes singing and chanting medieval lyric’s. We have been providing PA hire for the medieval Baebes for a number of years.